Ayurveda: Moderation is the Key – Glass Half Full with Leslie Krongold, Ed.D. 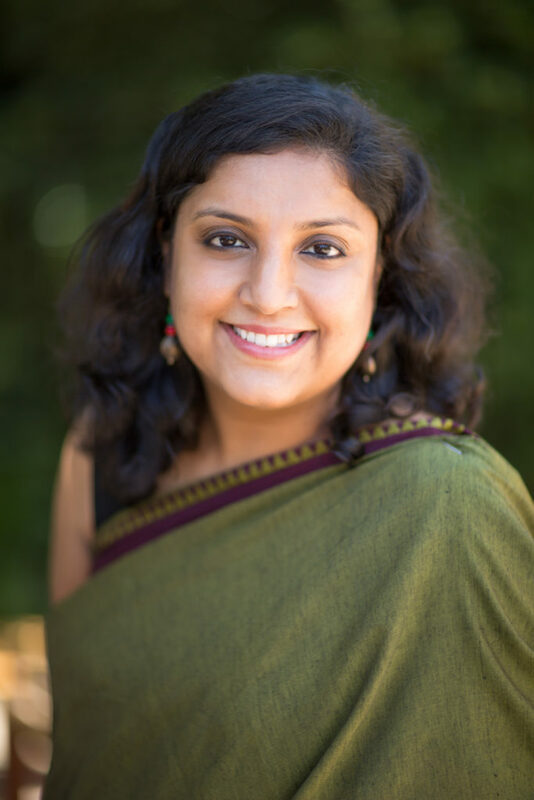 Shaaranya Geetanjali Chakraborty’s health journey includes many stops along the way before finding Ayurveda. Not only did the ancient tradition of medicine cure her of chronic constipation and eczema but it changed the course of her career. Shaaranya is a graduate of Vedika Global founded by Acharya Shunya, scholar of the Vedic Sciences of Ayurveda, Yoga, and Vedanta. You can learn more about Shaaranya’s work here. For more information about Ayurveda, check out Acharya’s book, Ayurveda Lifestyle Wisdom: A Complete Prescription to Optimize Your Health, Prevent Disease, and Live with Vitality and Joy.